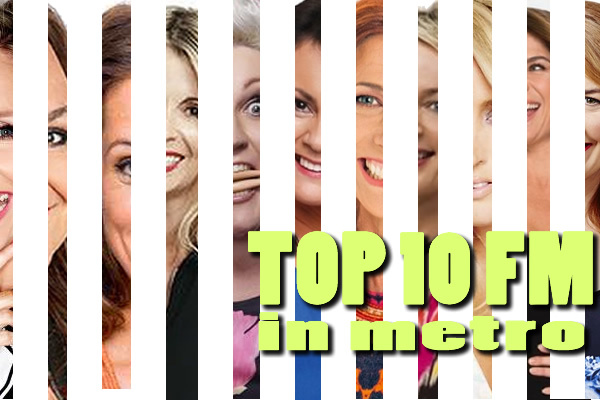 The Top 10 Women On Air in Metro FM Radio 2015. There are some outstanding women on air in Australian metro radio. Most are on breakfast, some on drive. These are the great communicators, women with real star power who are interesting, feisty, smart, assertive, driven and have something to say. The Top 10 Women is based on market size, longevity, ratings success, uniqueness, star power and they are currently on air full time on FM radio. Here they are the Top 10 Women On Air in Metro FM Radio. We look forward to your comments and any names we might have missed. 1. Jackie O – ARN – On Kiis106.5 Jackie started in regional markets Gold Coast and Canberra. Was initially on 2dayfm nights moving to breakfast in 2005. Moved to Kis106.5 in 2013. One of the longest serving women on air in Australian radio. =1 Amanda Keller ARN – is a journalist, radio and TV personality. Starting in radio in Bathurst, she did breakfast with Andrew Denton on Triple M from 1994 and now stars on the WS breakfast show with Brendan Jones. 2. Kate Langbroek ARN – Now heard on Kiis’s national drive show. Kate started on Triple M Melbourne weekend breakfast and moved to Nova with Dave Hughes. After a decade together, they moved to drive this year with ARN. 3. Robin Bailey ARN – has 20 years experience in media. Starting in Sydney as a journalist, she has worked in most metro markets. Now stars on 97.3FM in the top rating breakfast show. 4. Fifi Box SCA – Starting in regional markets FiFi joined Triple M nights, then The Shebang. She hosted national drive with Jules Lund in 2010 and now hosts breakfast on Fox with Dave Thornton. 5. 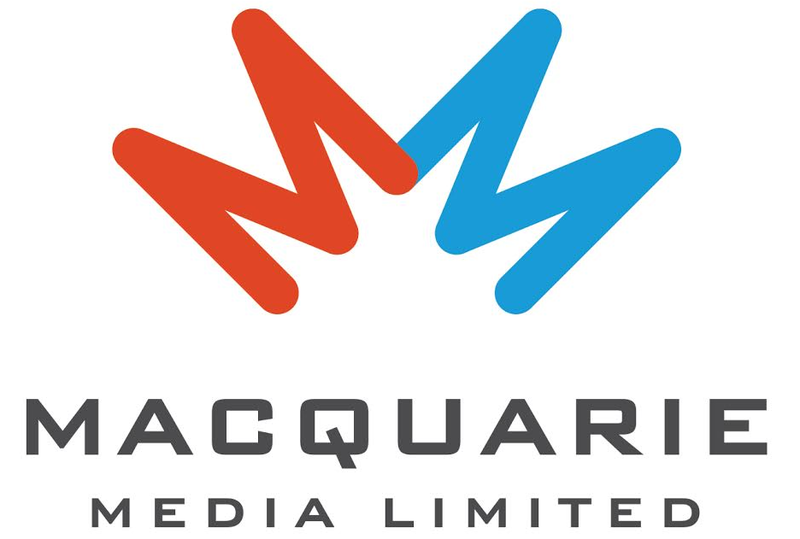 Brigitte Duclos ARN – Started first in TV and joined Richard Stubbs on Triple M in 1992, moved to The Grill Team in 1997, then was part of The Cage. Brigitte moved to ARN’s Mix and is currently host of Gold breakfast with Anthony Lehmann. 6. Lisa Shaw SCA – Was originally on Perth’s The Eagle before moving to Foxfm, then joined the successful Botica’s Bunch on Mix 94.5 in 1997. Now is on drive with co-host Pete Currulli. 7. Kate Ritchie NE – A gold Logie winner who featured on Home & Away, Kate joined Merrick & Rosso on Nova breakfast and joined Marty and Tim for national drive in 2014. 8. Jo Stanley SCA – starting on Sunday nights with Jodie Hill, Jo then co-hosted the Foxfm breakfast show with Matt Tilley. Currently heard on weekend breakfast nationally on the Hit Network. 9. Meshel Laurie NE – starting out on Triple R in Melbourne, Meshell joined Nova106.9 Brisbane with Ash, Kip and Lutsy, before joining Tim and Marty on breakfast; then moving to drive. Now heard on Nova100 Melbourne breakfast with Tommy Little. 10. Natalie Locke NE – growing up in WA Natalie now co-hosts the Nova Perth breakfast show with Nathan and Shaun. She has been with the station for more than a decade now. =10. Jodie Oddie ARN – Originally on Triple M Adelaide and SAFM Jodie now co hosts the Mix Adelaide breakfast show ‘Soda ‘ with Nathan Cera as anchor. Jodie also features on Network Ten and The Project.